The struggling nation of Yemen is on the brink of what could become the worst famine the world has seen in decades. The country’s economy has collapsed amid a three-year-old war between a Saudi-led coalition and Houthi rebels. About 8.4 million are what the UN calls “severely food insecure” and at risk of starvation. To make matters worse, it’s increasingly clear that the humanitarian disaster in Yemen isn’t an unintended side effect of the war - but a deliberate effort to starve the population. On this edition of Global Journalist, a closer look at the three-year-old crisis in Yemen - and why more isn’t being done to end the world’s worst humanitarian disaster. Yemen's besieged president appeared to have acceded to demands by Shiite Houthi rebels, potentially defusing a political crisis that has engulfed the U.S. ally. 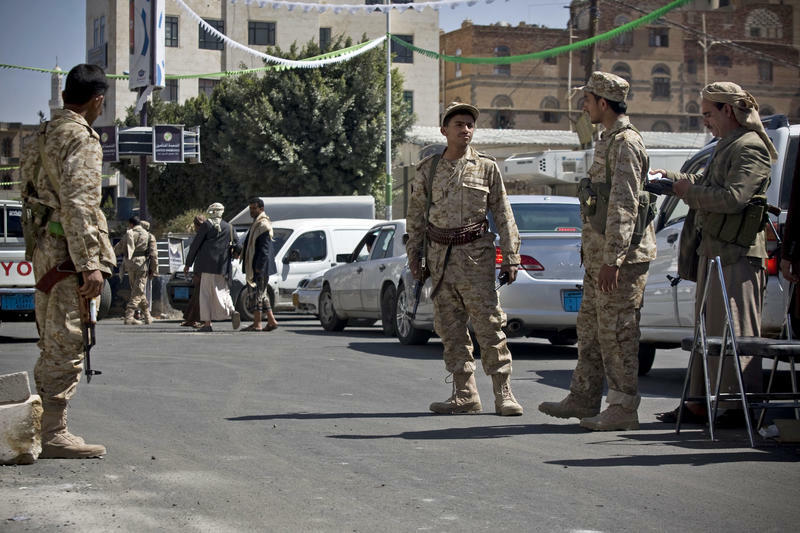 The rebels had seized the presidential palace and surrounded President Abed Rabbo Mansour Hadi's home, which is in a different part of the city. Hadi himself was unharmed.